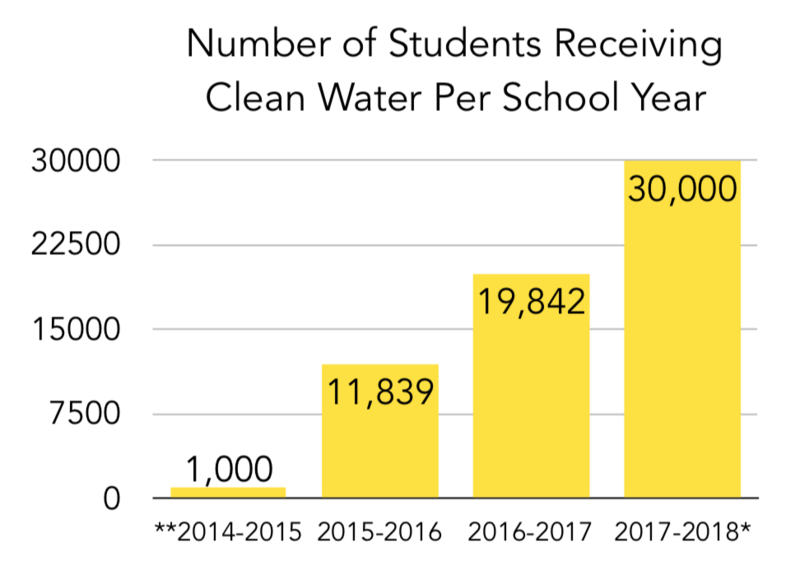 Over 39,000 students receiving clean water daily in 183 schools across 3 countries with a goal of reaching an additional 500,000 children over the next 3 years. 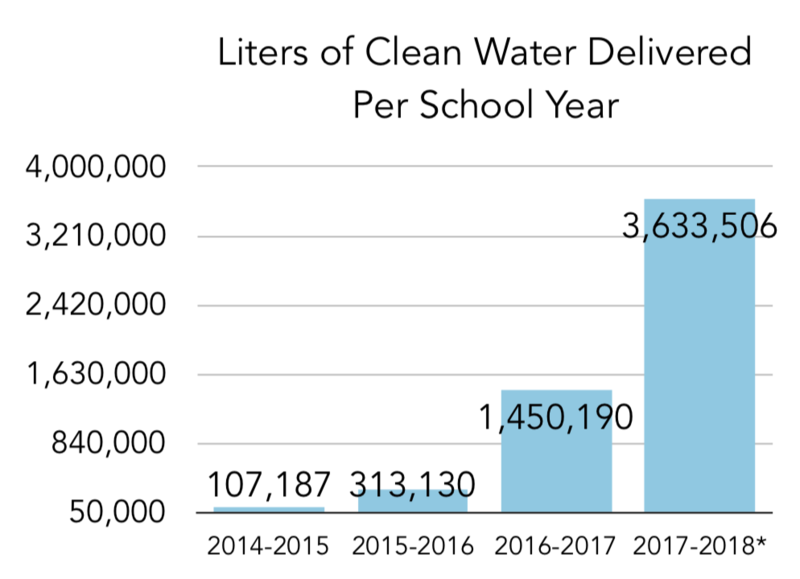 Since 2014, we've grown our delivery safe water to over 33,000 children in 150 schools in Haiti. In 2018, we expanded into India and Cambodia. 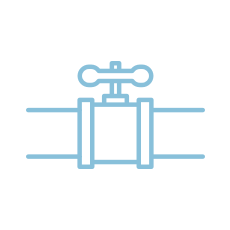 2,795 children in India and 3,711 children in Cambodia are now receiving safe water daily. 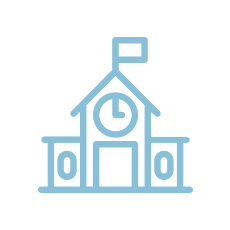 We'll connect you with the individual school you're helping and share with you the impact you are having! 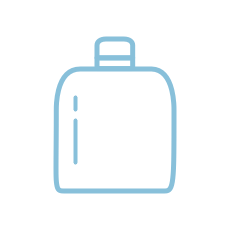 Donate $50 and provide safe water to 10 students. Challenge your office or donate your next birthday.